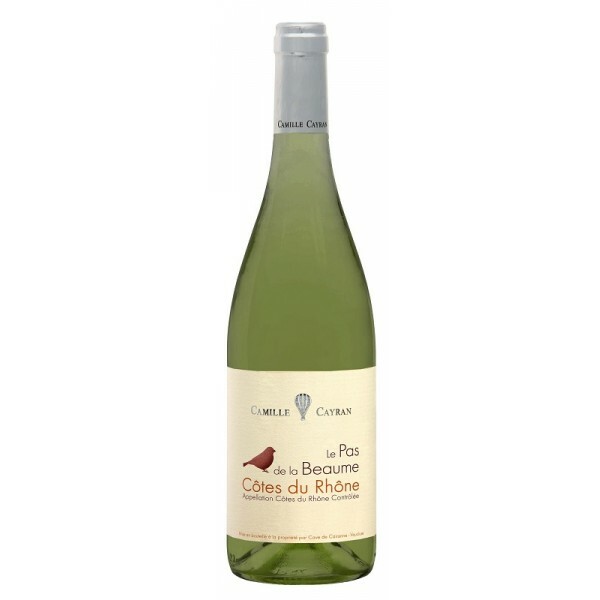 Light wine with dominating scent of flowers and noticeable tones of white peaches. It has a fresh taste with light tannins. Do you know why the Rhône wines are so popular? The area is as famous as Burgundy and Bordeaux, but the price-performance ratio is extraordinary! If you think about what good to prepare for this French wine, we recommend vegetable salad. Light wine wishes light meals. Well, if you miss a piece of meat, try skewer. Or just pour your glass and enjoy yourself for a moment.